You can’t stop with just one! 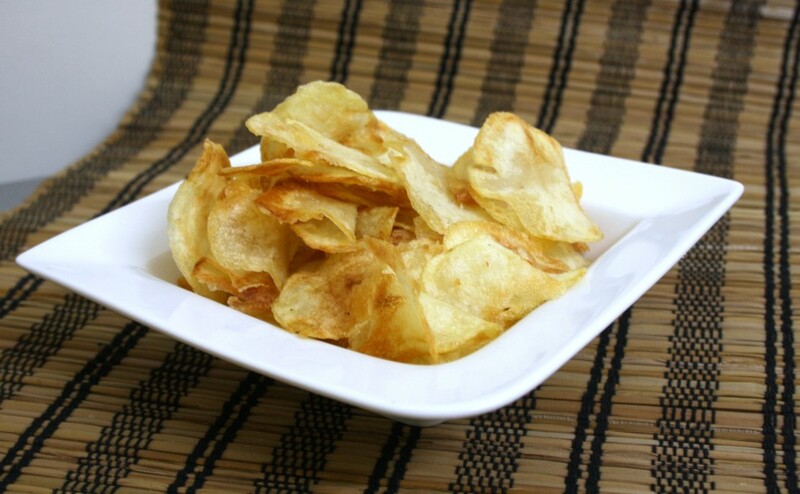 I am sure you agree to that when it comes to potato chips or wafers. Especially when it is something you made at home. 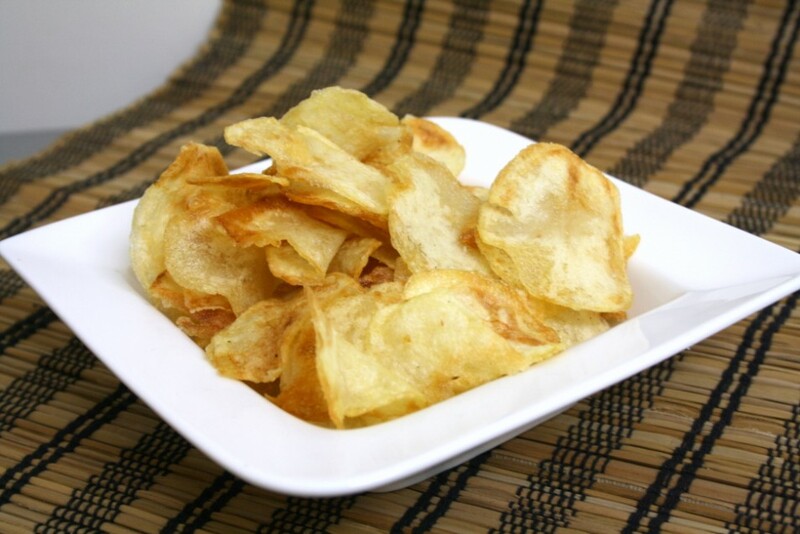 After pizza, burgers and cakes, these potato wafers or chips are something I enjoyed making at home during my college days. I remember those days making tons and tons of these wafers at home, only to be disappeared within minutes. Then there were the days with French fries. Endless days of frying those thin crunchy fries, dipped into sauce was pure bliss. My brother got loads of potatoes that we have use up fast. I remembered those chips that I used to make and wanted to make right away. Dad had got a mandolin for Amma which used to cut super thin slices and french fries. Amma gave it away without realizing. 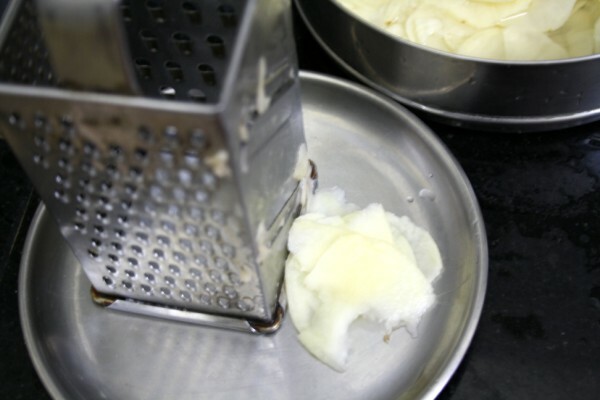 I thought I could use a similar grater and used the multi grater and slicer. I knew if I don’t click pictures right away I may not get even one for the pictures. 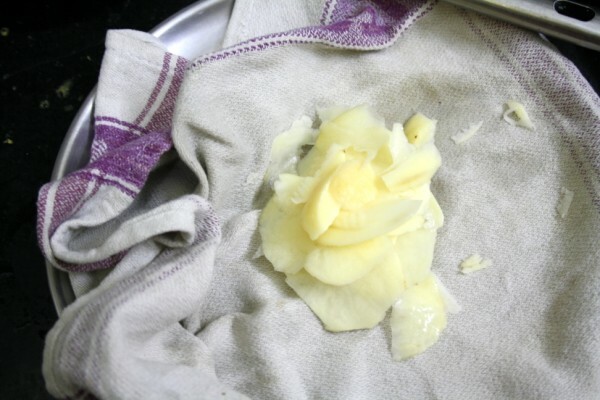 Wash and peel the skin from the potatoes. 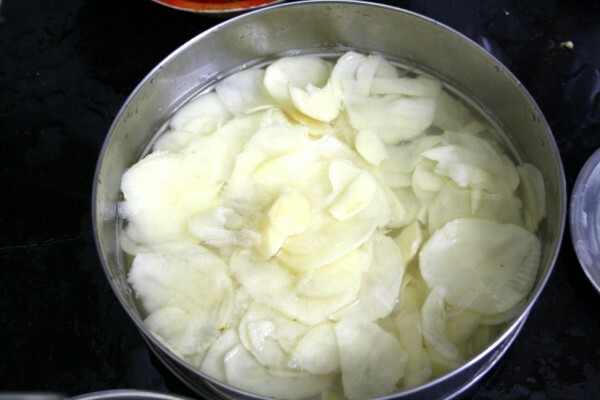 Using the slicer, slice the potatoes into thin slices. 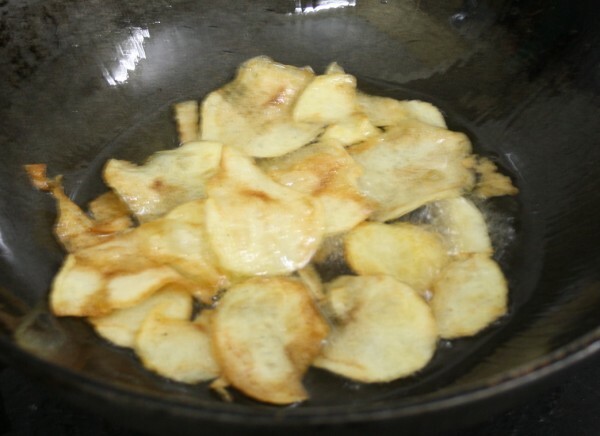 Soak them in water until you fry them. Else it will turn brown. Heat a pan with oil. 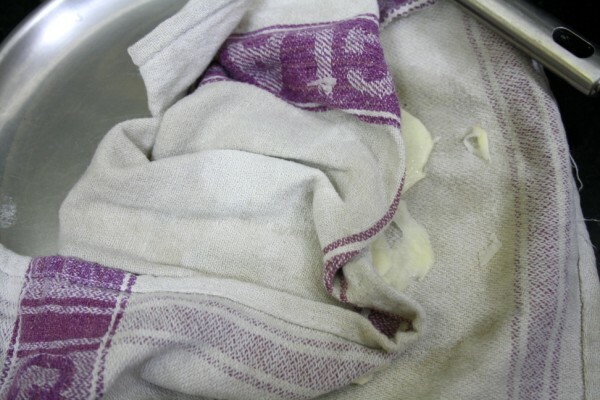 When the oil is hot, pat down the slices on a cloth and gently drop them in hot oil. Drain them on a kitchen towel. Sprinkle salt when it is still hot. 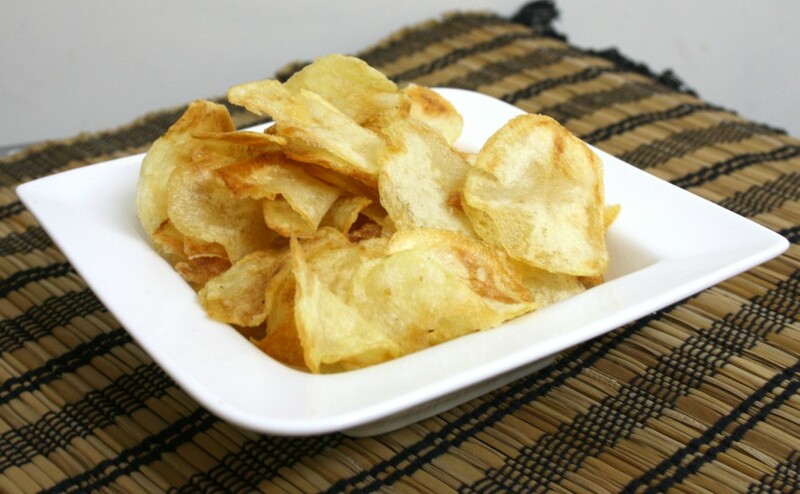 My fav, havent prepared since a long, wonderful post for beginners..
wow.. potato chips.. everyone's fav.. Nice step by step pics.. Even we used to eat this. Mom used to make for us. Good u reminded me. Wil do this tomorrow for my kiddo. 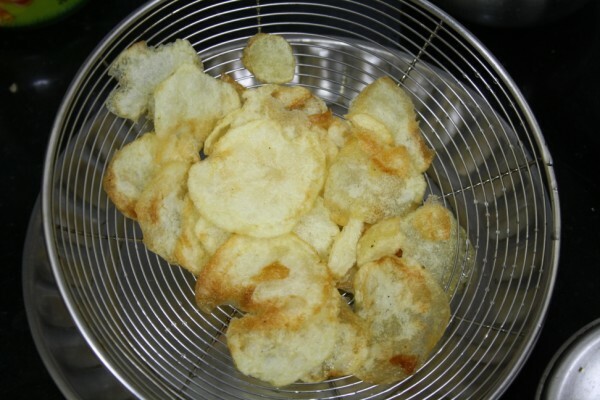 Yummy chips….havnt had home made chips since such a looooong time!! wow, that is very simple, I didn't know it would be that simple. lovely chips . i love the method . i will make at home and i know evey one will love it .